NEW GROUP NEW GROUP NEW GROUP!!!! I literally just found out about this group about an hour ago. 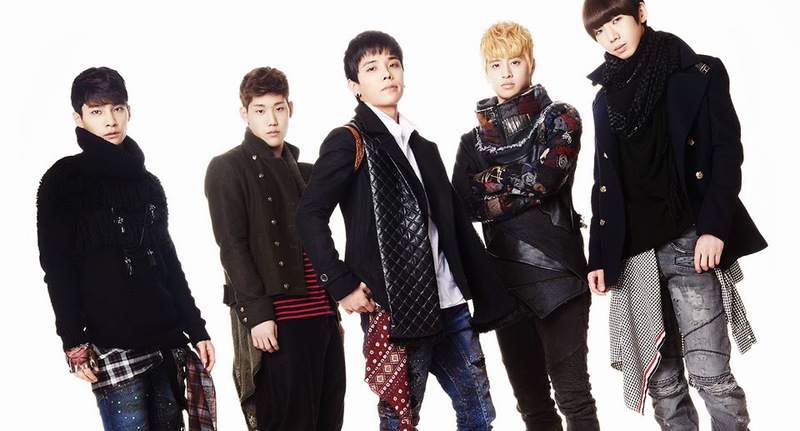 They are first male group from Crayon Pop's company Chrome Entertainment . . . you know, those crazy helmet girls lol well, let me first say, I was extremely skeptical at first. They just released their first MV Jan 6, 2014. Their introduction in the MV is long, silent except for subtitles I cannot read, and is actually quite hysterical. Chrome Entertainment states that Unlike Crayon Pop, they will not be a comedic group. Their name represents the snakehead fish, which is well-known as a health food in Korea, and stands for longevity. They will go by 가물치 or (Gamulchi) in Korea, and K-MUCH internationally (K-Much sounds similar to the Korean pronunciation) now, quick! all of you go onto the typical new rookie group mode "rapid must learn about the group in as short amount of time as possible"
Anyway, let me know how you guys feel about this rookie group, and feel free to send my way any more rookies that have caught your interest.